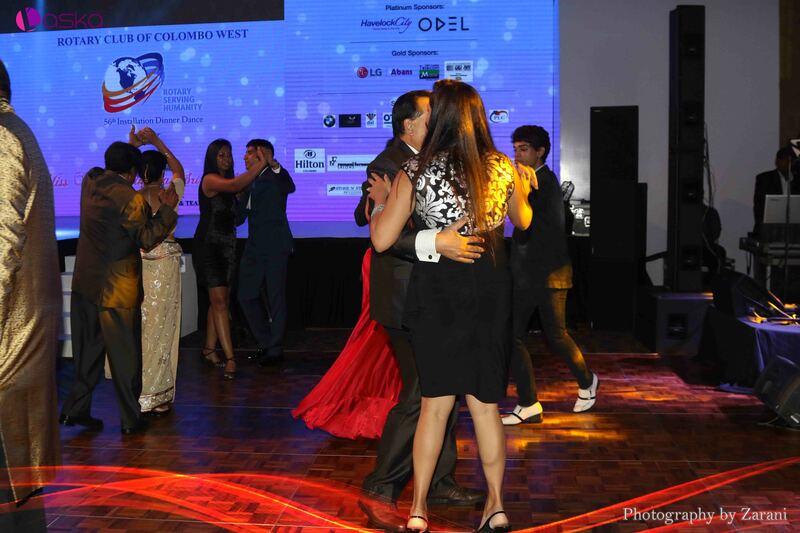 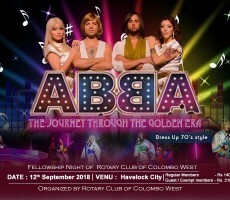 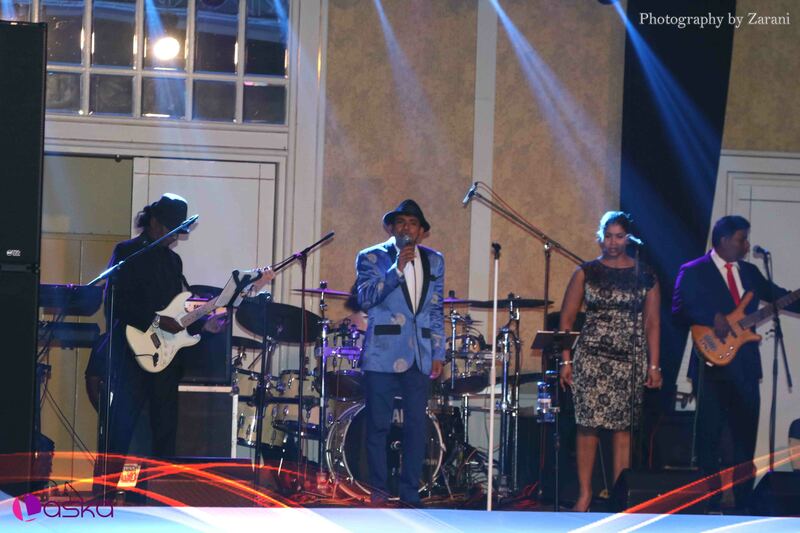 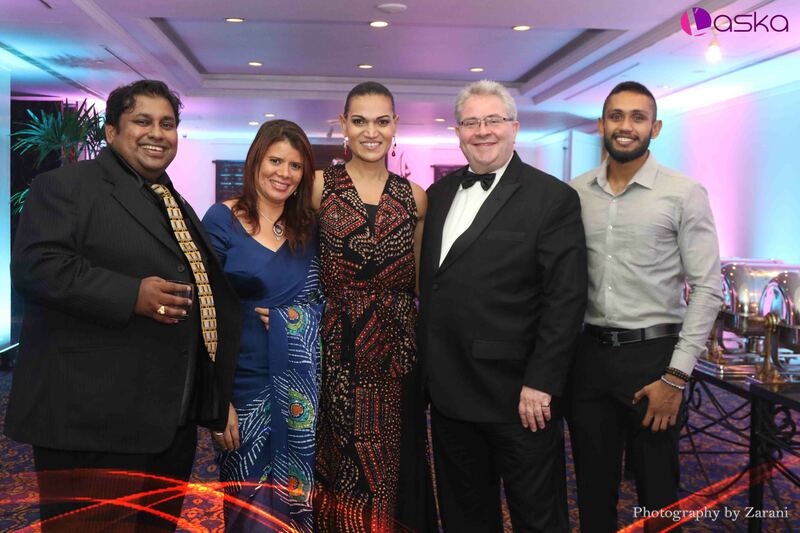 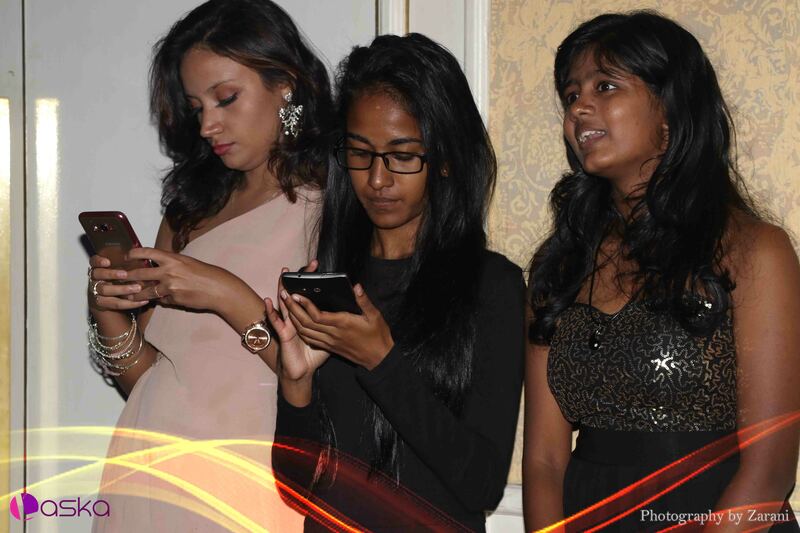 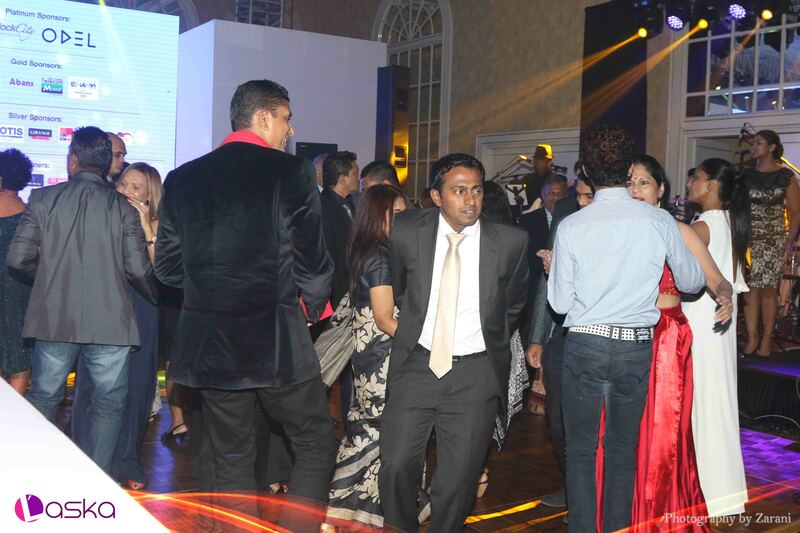 On the 12th of September 2018, the Rotary Club of Colombo West held its first networking social for the Rotary calendar year with 70s theme party held at the Club House, Havelock City. 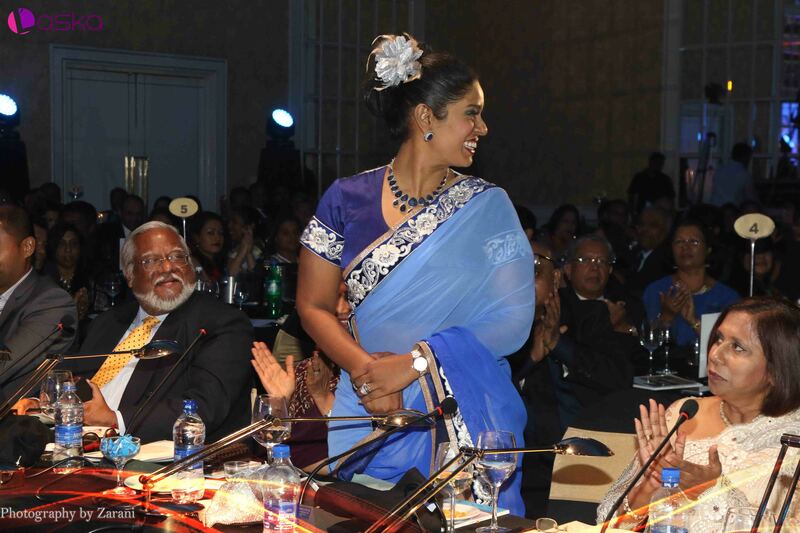 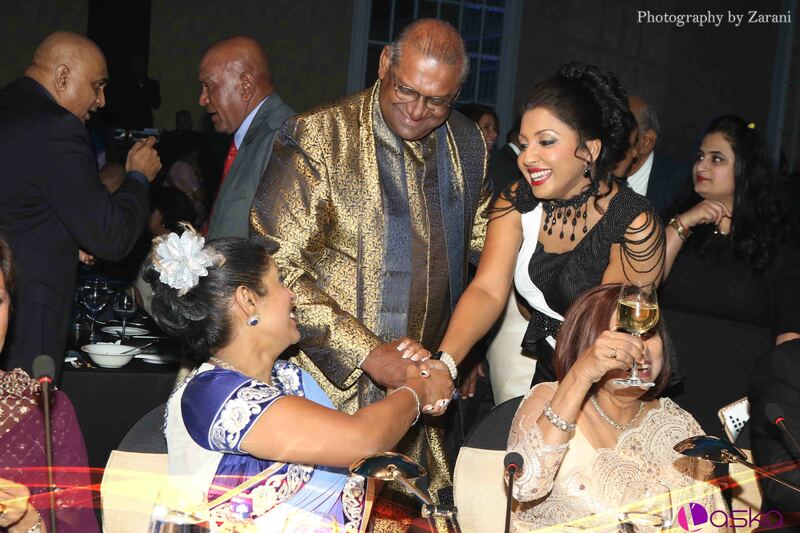 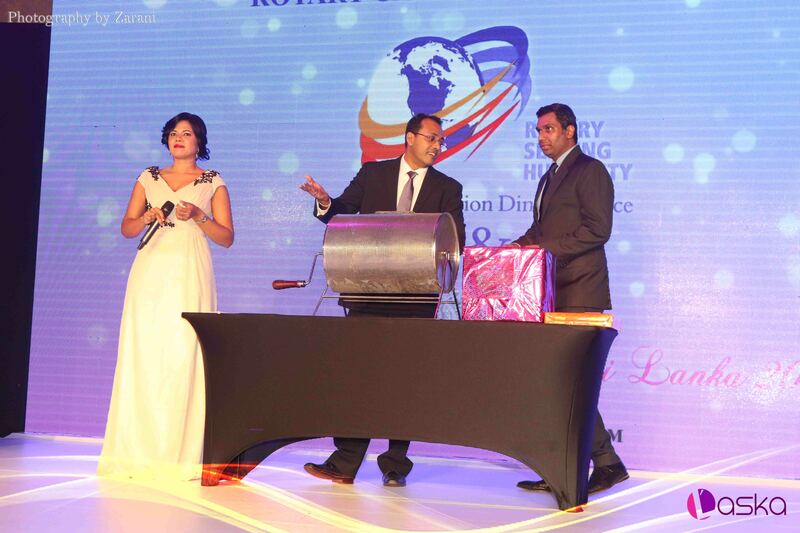 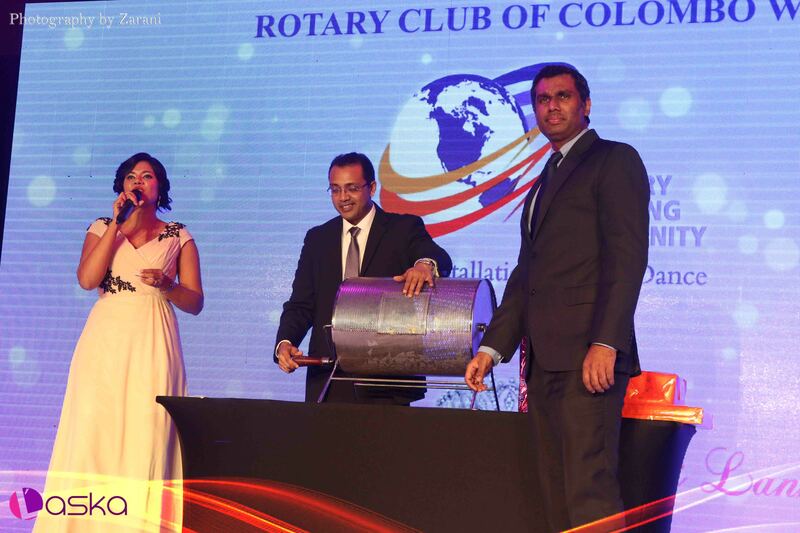 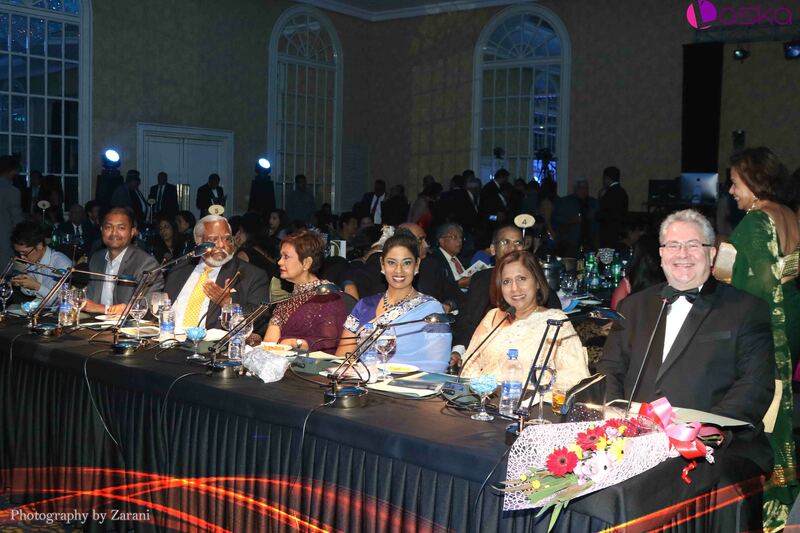 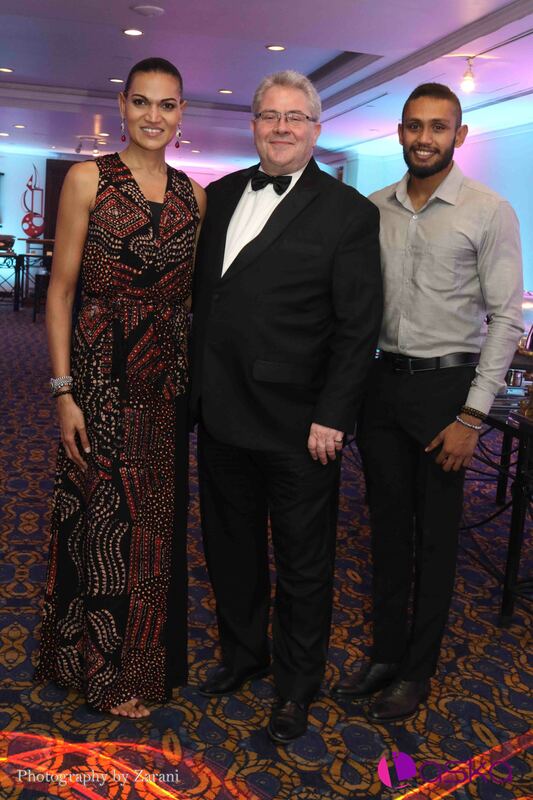 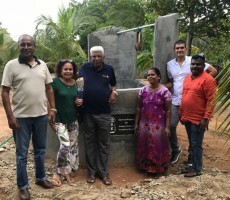 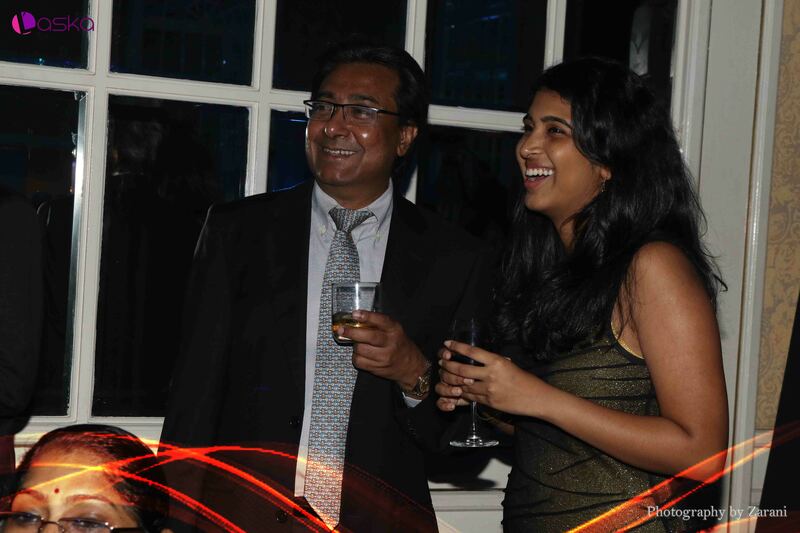 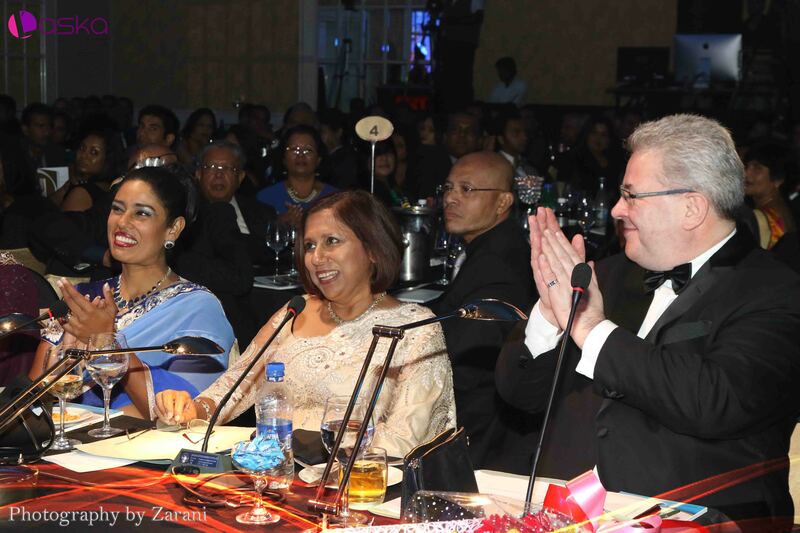 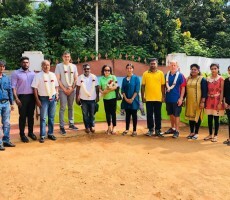 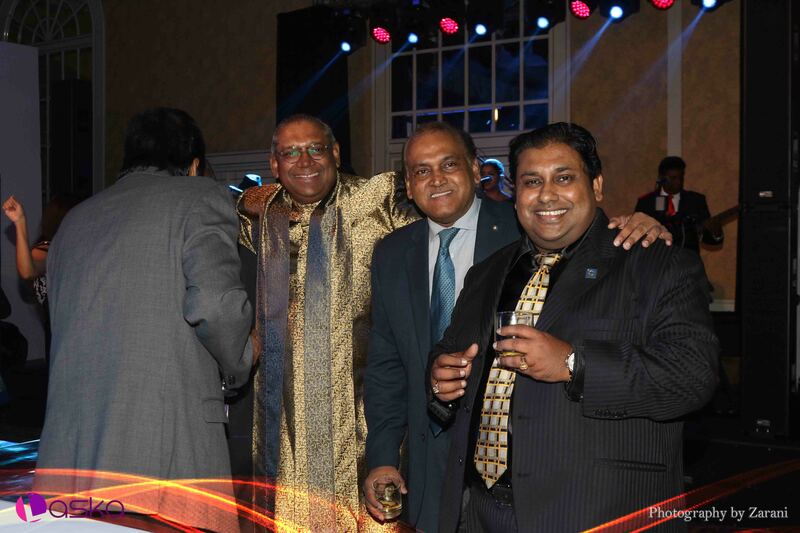 The rotary club of Colombo West has in its membership three past District Governors. 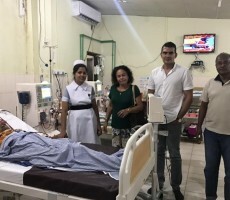 6th February 2019 Ms Rossana Flamer Caldera.